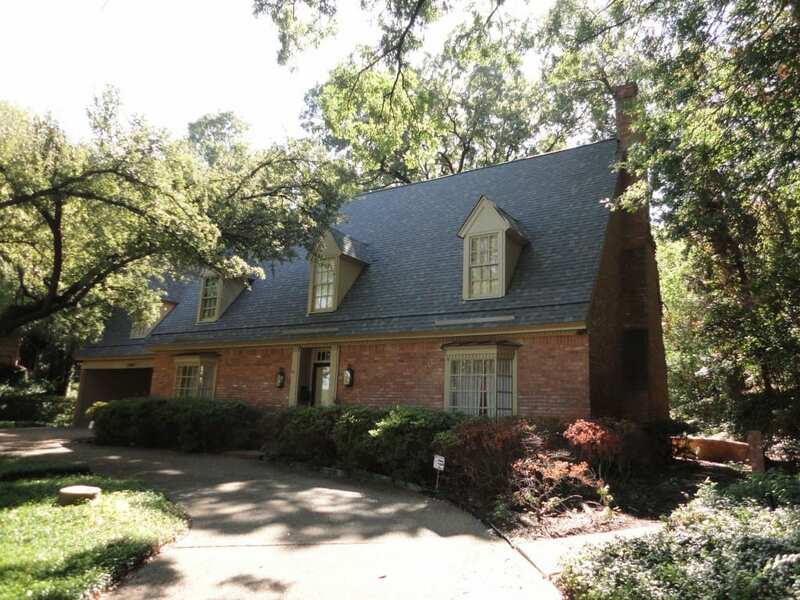 DFW Roofing Contractors, Ellis County, Waxahachie, Midlothian, Red Oak » #1 Premiere Roofing Contractor in Waxahachie, Midlothian, Red Oak, Ellis County - Synergy Roofing & Remodeling Solutions, LLC. 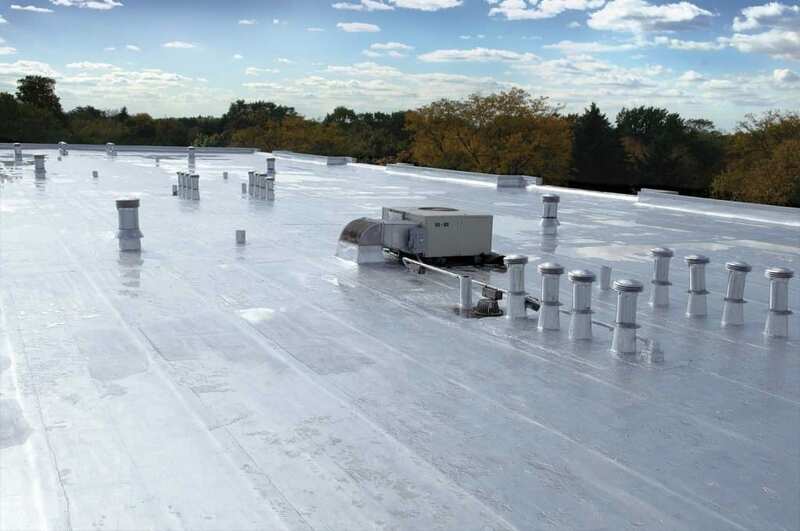 Your roof protects you from more than the elements – it protects the investment of your plans and your dreams. No one understands this more than Synergy Roofing. Your home is your biggest investment, and we want to help you protect and preserve your investment. You deserve peace of mind knowing that your new roof is backed by quality workmanship you can trust. 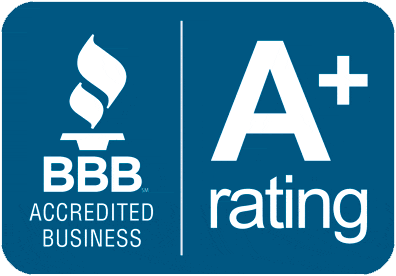 We use products with an industry-leading warranty coverage. Synergy doesn’t just build a project, we build relationships. 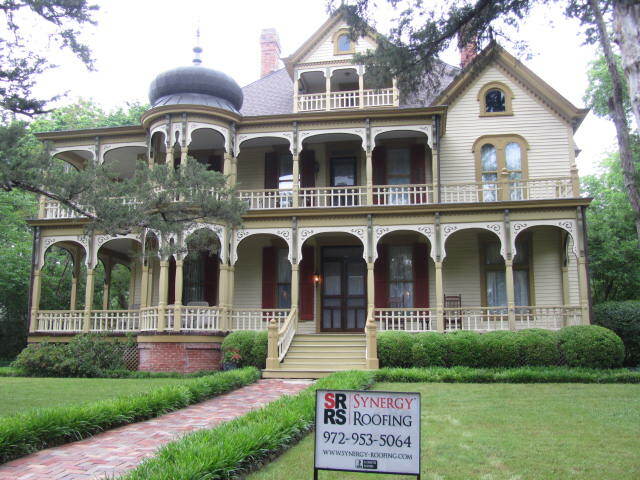 Contact Synergy Roofing & Remodeling Solutions, LLC or call: 972-953-5064. Synergy Roofing & Remodeling Services, LLC. has over 20 years of experience in the roofing industry. We can install asphalt shingles, metal roofing, slate shingles, tile roofing, and more. Synergy Roofing & Remodeling Solutions, LLC. is a Full Service Commercial Roofing Contractor. Find out why Synergy Roofing is the roofer of choice.